This piece summarises what we are all about. 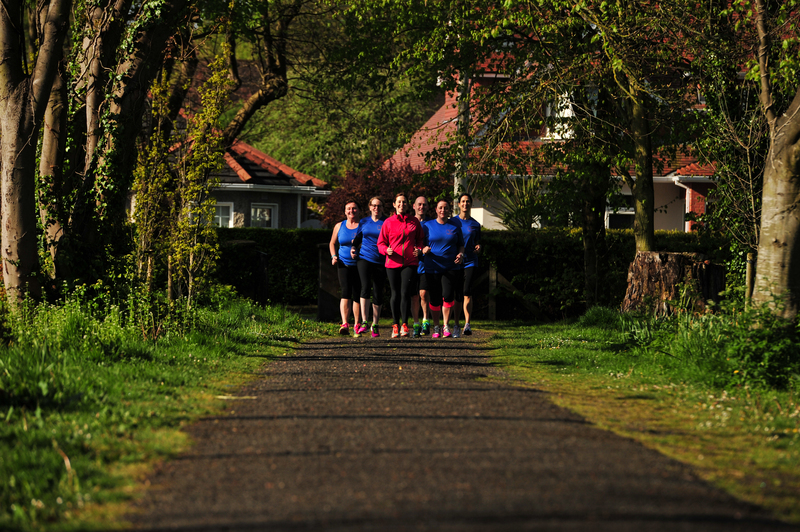 Every runner has a different journey and different priorities. 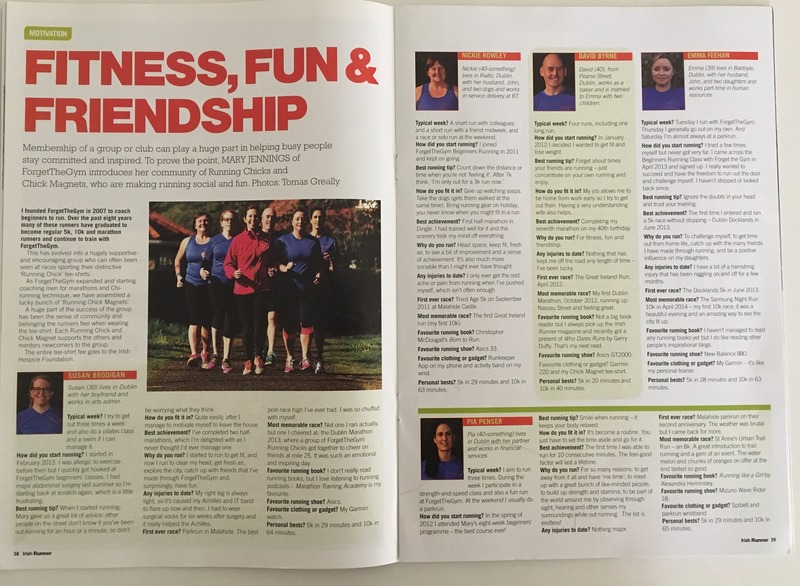 In Oct/Nov 2015, The Irish Runner magazine wrote about some of our amazing Forget The Gym runners : our Running chicks and Chick Magnets as we like to call ourselves. 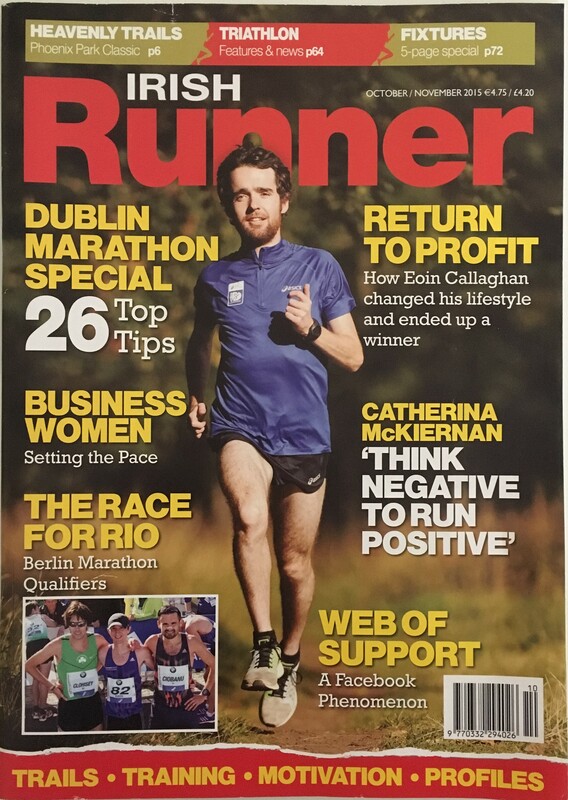 The article took a spotlight on Susan Brodigan, Nickie Rowley, David Byrne, Emma Feehan and Pia Penser and their different running journeys. To see more of our Media articles you can read the full list here.